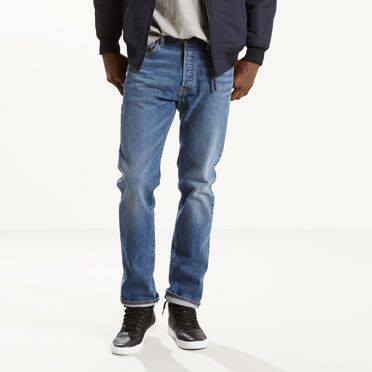 Looking for a pair of quality jeans for the winter? Come checkout Levi’s online store today as they’re currently doing a 30% OFF with purchases US$100+ sale promotion. FREE local shipping included! Use Code: 30SAVE to receive discount at checkout.